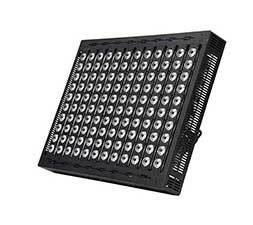 Led high mast lighting can be seen everywhere such as seaport, airport, highway area, outdoor parking lot, apron airport, football stadium, cricket court etc. 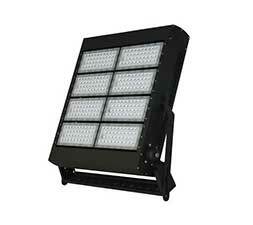 Mecree Led manufactures the Led high mast with high lumen led flood light from 100-5000w, each watt has 160lm. 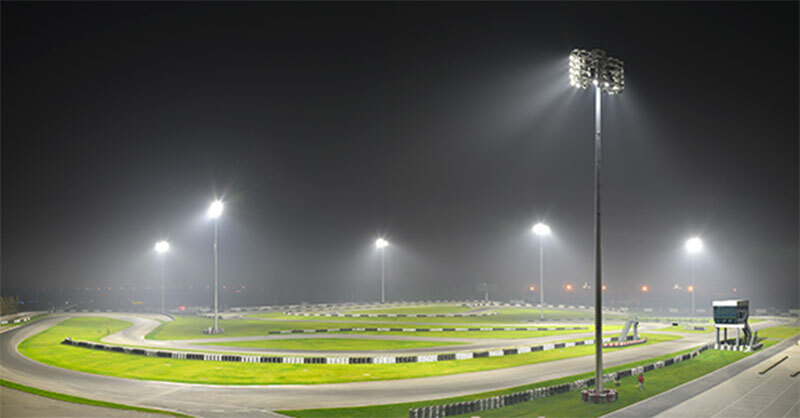 Because of waterproof and dust-proof IP66 IP rating, our standard high mast lighting is very powerful to light up no matter how large areas based on energy saving purpose. 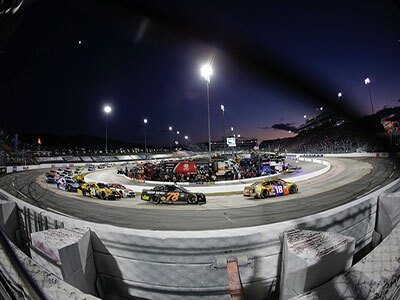 After the high mast lighting replacement of traditional lamps such as metal halide, HPS with Mecree Led floodlight, clients easily find that it is very brightness and cost saving in the long term. Since we joined more and more high mast lighting project, we totally understand the demands and some thing deserve to be paid attention thought the world. What is Led high mast lighting? Why it is so popular in airport, seaport, container area, sports field etc? How many cost and energy will save after replacing with Led high mast system? You may easily find that the height of high mast is ususally about 20-50 meters, most is 25m pole. And it installed maybe 2000w metal halide lamps and sometimes some lights are on while some lights are off with bad lighting effect. We specially design Led floodlight based on more than 10 years’ experiences and testing data, after replacement, our 800w directly replace former lights 2000w because of our high lumen led flood light 160lm/w. Mecree LED lighting for high mast saves more than 80% energy after the replacement of MG Lamp, and up to 90 % for halogen retrofit. Because our patent cooling system, the junction temperature<65℃, the lifespan up to 80000hrs. If you light up 8 hrs a day, that means it can be last for more than 27 years. If the high mast in such harsh environment like seaport, coastal area, shipping port etc, our lights are waterproof with IP66 certificates. Besides, we have electrophresis and powder-painted treatment, ensuring it real anti-corrosion. The surface treatment is one of the best way to keep the light body as usual even after using several years. Apart from them, we have advanced optical technology, PC material, light transmittance>98%. Our lens won’t turn yellow over times using while others are polycarbonate lenses. 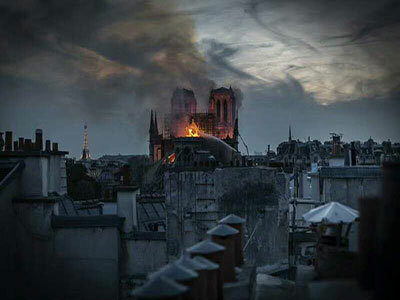 That is to say our light transmittance won’t change over the lifetime of lamps. 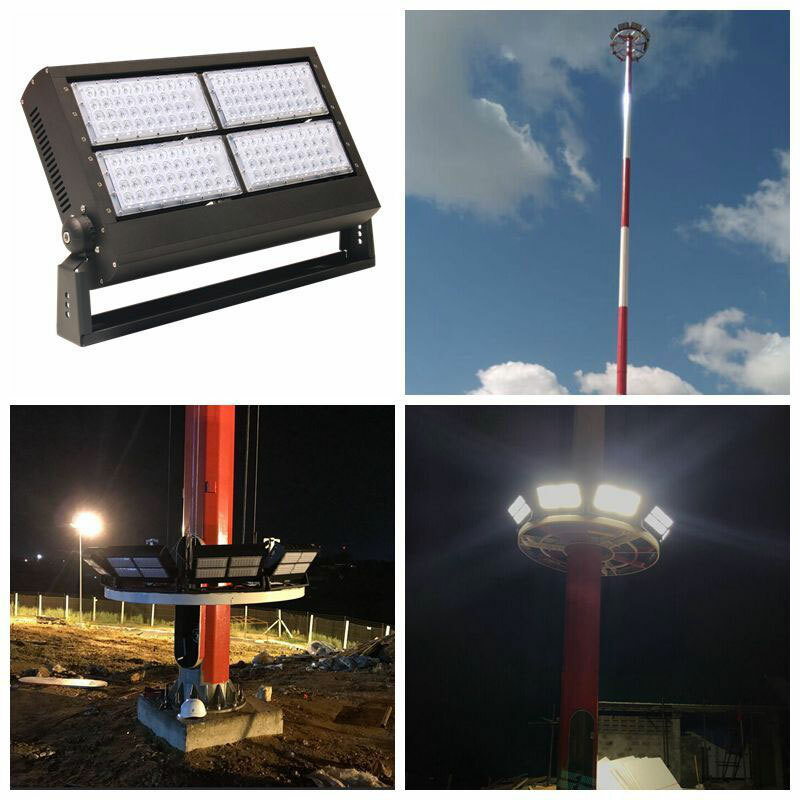 If you are interested in our LED high mast, please visit the website for more information: https://www.mecreeled.com/product/high-mast-lighting/ . Welcome to send us email on [email protected] for more details.